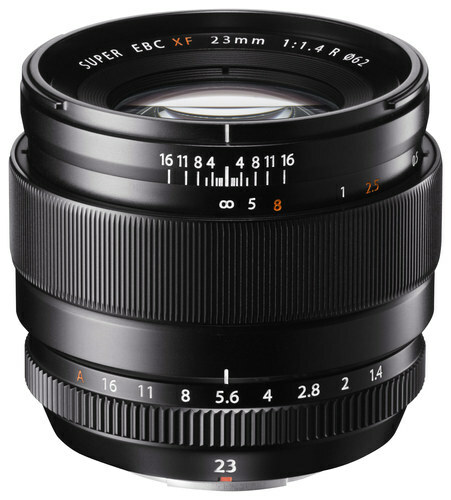 We found 2 open box, clearance, and sales items from Fujifilm - Open Box - Fujinon XF 23mm f/1.4 R Wide-Angle Lens for Most Fujifilm X-Trans-Sensor-Equipped Digital Cameras - Black. 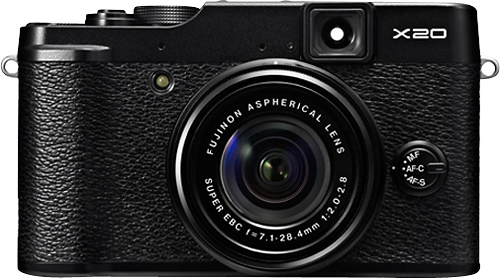 We found 1 open box, clearance, and sales items from Fujifilm - Open Box - X20 12.0-Megapixel Digital Camera - Black. 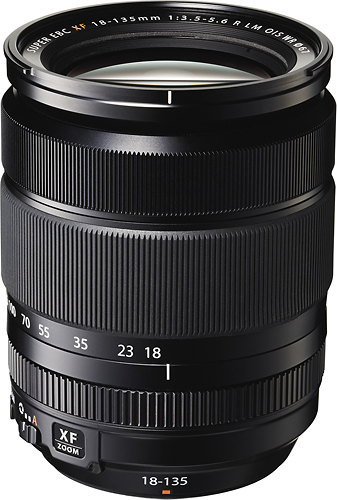 We found 1 open box, clearance, and sales items from Fujifilm - Open Box - Fujinon XF 18-135mm f/3.5-5.6 R LM OIS WR Zoom Lens for Select Fujifilm X-Series Cameras - Black. 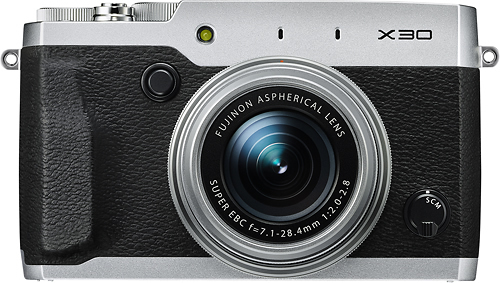 We found 16 open box, clearance, and sales items from Fujifilm - Open Box - X30 12.0-Megapixel Digital Camera - Silver. 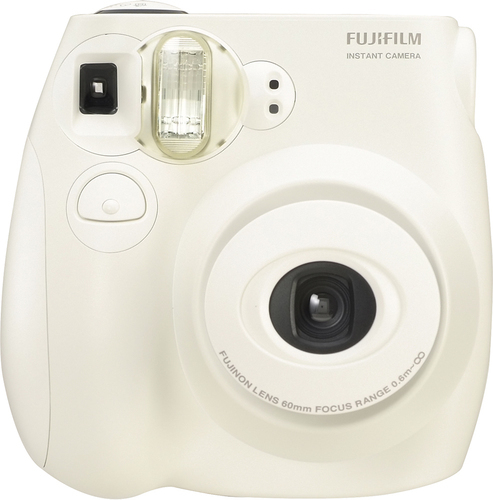 We found 2 open box, clearance, and sales items from Fujifilm - Open Box - instax mini 7S Instant Camera - White. We found 514 open box, clearance, and sales items from Fujifilm - Open Box - XP70 16.4-Megapixel Waterproof Digital Camera - Yellow. 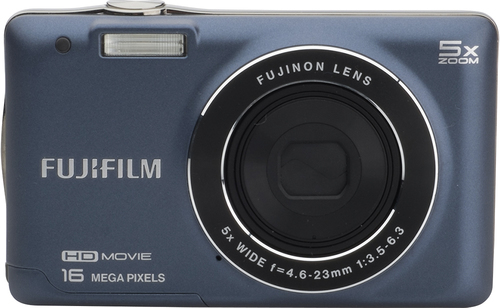 We found 111 open box, clearance, and sales items from Fujifilm - Open Box - JX665 16.0-Megapixel Digital Camera - Indigo Blue. We found 23 open box, clearance, and sales items from Fujifilm - Open Box - FinePix S9250 16.2-Megapixel Digital Camera Bundle - Black. We found 18 open box, clearance, and sales items from Fujifilm - Open Box - FinePix S4830 16.0-Megapixel Digital Camera Bundle - Black. 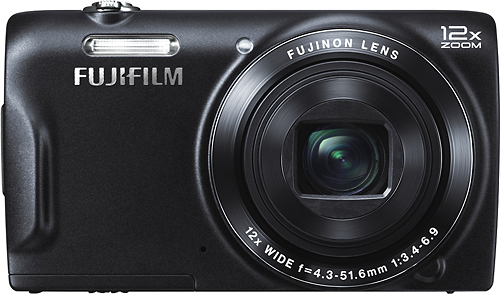 We found 6 open box, clearance, and sales items from Fujifilm - Open Box - FinePix T500 16.0-Megapixel Digital Camera - Black.